The haunted house is a staple of horror films as old as the genre itself. There's something about being locked in a dark, confined space surrounded by unseen spirits that never fails to give us the chills. Though many latter-day filmmakers have found fresh and inventive takes on the material, it's hard to mess with a spooky classic. 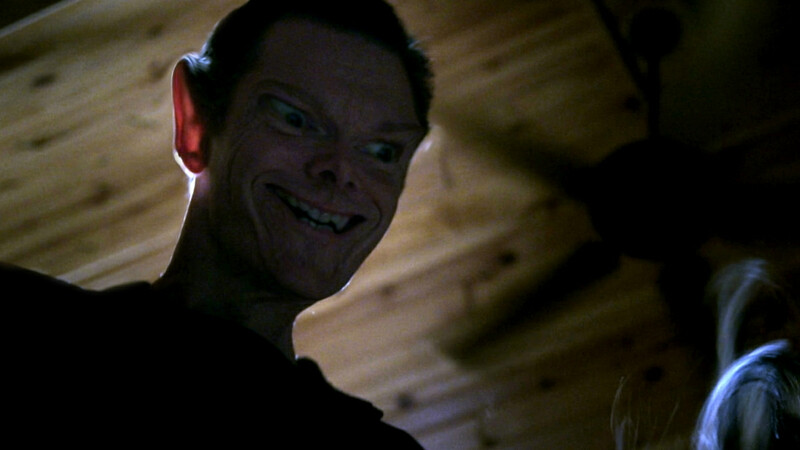 The new VOD release Within the Darkness is the latest in a long lineage of haunted house films. Taking inspiration not just from these classic tropes but from popular reality programs such as Ghost Hunters and its many clones, the film manages to take its compelling premise and somehow do nothing remotely interesting with it. Within the Darkness finds stardom-focused friends creating their own pilot for a Ghost Hunters-like TV show at a storied murder site, complete with faked "scares" that look great on TV. As one might expect, it doesn’t take long before the scares become real, and even the most skeptical in the group become terrified believers. It seems like such a simple premise, one that would be hard to get wrong, which makes it almost impressive to see just how wrong they get it. The film almost entirely lacks the tension necessary to sustain this trope. This isn't the fault of the actors, who are perfectly serviceable and doing the best they can to just get through this thing. There's no real angle to the ghost story, other than "someone got murdered here", which defangs any attempt at creating a truly frightening atmosphere for the characters. Also not helping matters any is what should be any haunted house movie's most important character: the house itself. While we're told that the events of that fateful night occurred in 1953, the house itself looks to have been built closer to 1993. It can't be that hard to find a creepy, dilapidated old house that at least looks like its 60 years old, but the filmmakers here didn’t even bother to try. Without a believable haunted house, you can't have a believable haunted house movie, period. 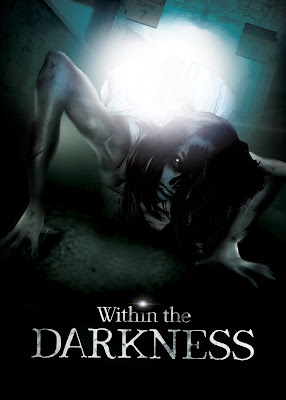 Within the Darkness is the first full-length feature from director and co-writer Jonathan Zuck, though his IMDb resume is loaded with a wide array of short films. That makes it hard to call what happened to the film mere inexperience; rather, it's simply a failure to pull anything worthwhile out of a seemingly rich catalog of time-tested horror tropes. Within the Darkness is actually well-made and well-acted and even looks glossy and professional. Alas, none of this is enough to mask this staggeringly dull experience that feels like it drags on much longer than its 84-minute run time might indicate, effectively numbing the intended impact of the film's ending. Without anything resembling the spooky, foreboding mood such a movie requires, Within the Darkness feels a lot like the house that provides its setting: almost uncomfortably wrong, full of fake scares that fool no one, and ultimately empty.